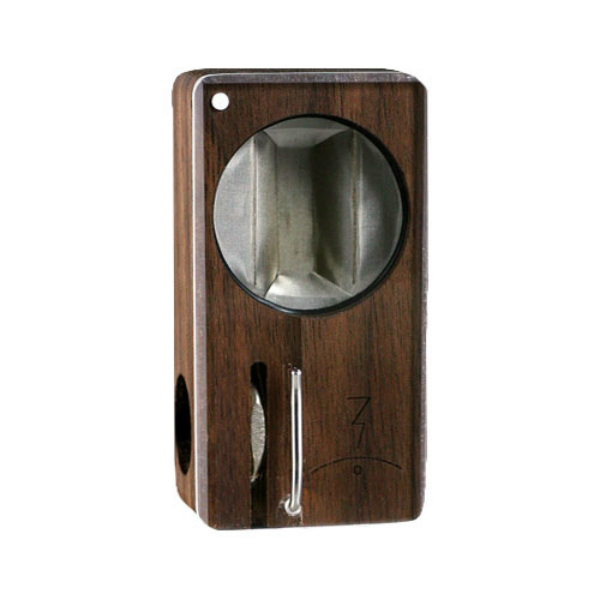 The Magic Flight Launch Box is a small and fast vaporizer suitable for dry herbs. If you are among those who spend a lot of time out of the home but want to have an opportunity to vape any time you wish, the Magic Flight Launch Box is what you need. 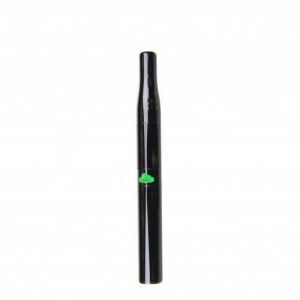 The Magic Flight Launch Box is a small and fast vaporizer suitable for dry herbs. 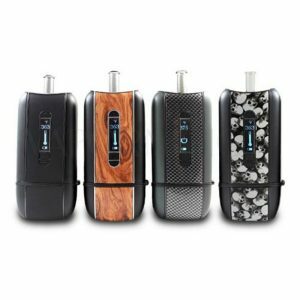 If you are among those who spend a lot of time out of the home but want to have an opportunity to vape any time you wish, the Magic Flight Launch Box is what you need. 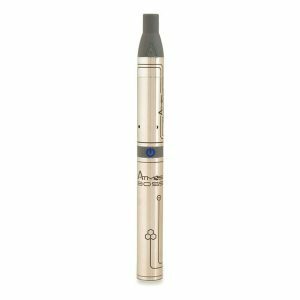 This portable vaporizer is useable by anyone, anywhere, and anytime. With the Magic Flight Launch Box, you will enjoy the ease of use. You just need to load herbs and insert a charged battery. Thanks to a quick heat-up time, it will be ready to vape just in 0-10 seconds. 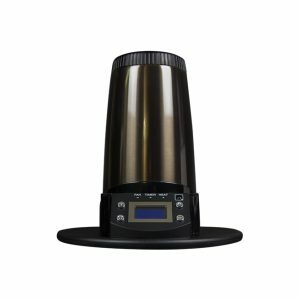 What is very convenient, you can use this vaporizer in windy conditions because it is fast, small, quiet and odor free. The MagicFlight device uses a single peeled AA rechargeable NiMh battery with a 2000mAh or higher capacity. What concerns the overall effectiveness and quality of the vapor production provided by the Magic Flight Launch Box, it depends on a lot on how you use it. 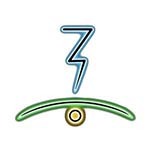 In average, the vaporizer allows a single loading to give between 4 and 8 hits, each approximately 20 seconds in length. The ultimate taste in its turn is dependent on technique. Two aspects are important. Control of the heating process and stirring of the material. Speaking about the appearance, the MagicFlight Launch Box has a highly portable design. Thus, is very convenient to carry. Moreover, it has an unusual and unique attractive design available in 3 wood-style finishes. Maple, Cherry, and Walnut. In sum, to get a nice experience of vaporizing with a portable device, the Magic Flight Launch Box is a highly suitable option.